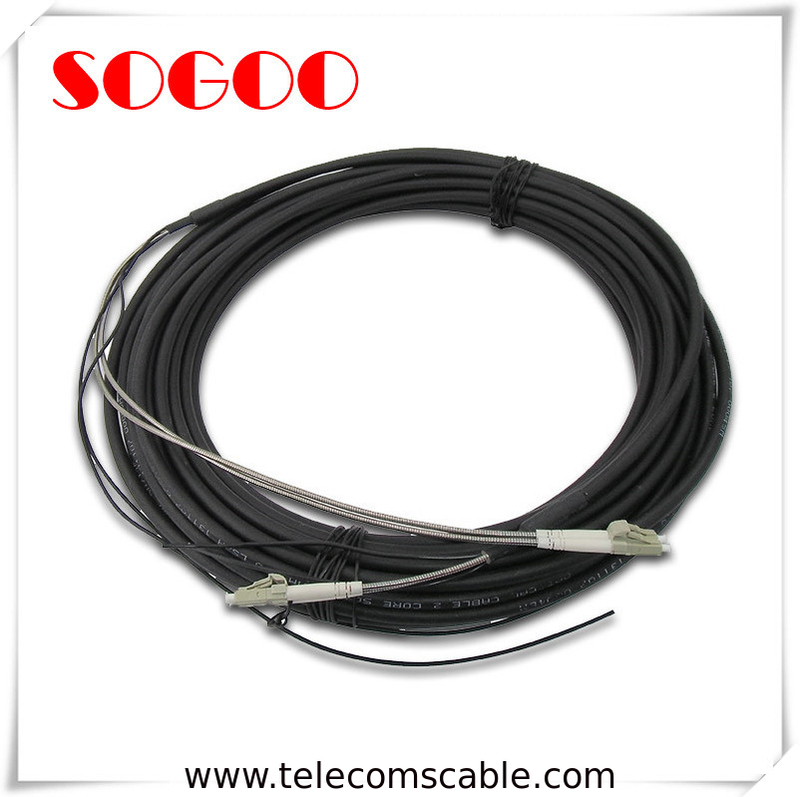 FTTH Fiber Optic Drop Cable Patch Cord are good to use for fiber to the home last mile solution, it is used inside buildings or houses. 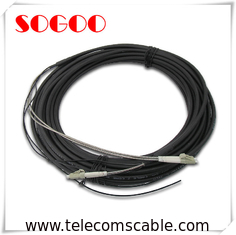 In the center of the cable is the optical communication unit, with the two parallel non-metical enhanced FRP/Metal/KFRP as the strength member, and surrounded with the LSZH jacket. 3. Distributorship are offered for your unique design and some our current models. 4. OEM any your customized points, we can help you to design and put into product. 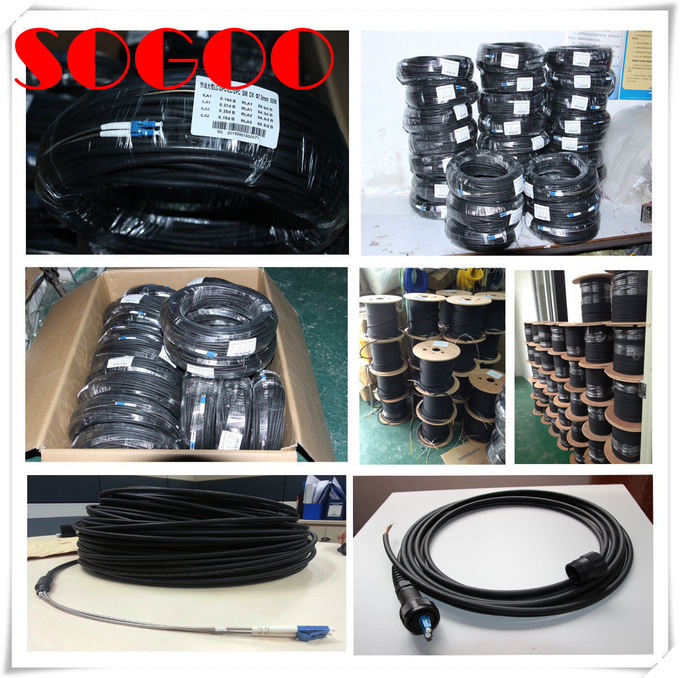 Look forward to your inquiry on 100M Outdoor Fiber Optic Drop SC Singlemode Duplex Cable Patch Cord SC UPC 2 Core Drop Cable jumper cord.